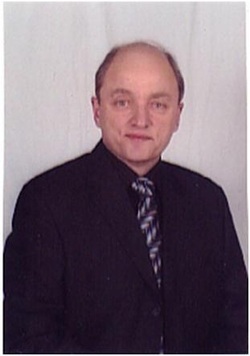 Dr. Norman Amundson is a Professor in Counselling Psychology in the Faculty of Education at the University of British Columbia, Canada and also a founding partner of Ergon Communications. He has given many workshops and seminars and also has been a keynote speaker at many national and international conferences (Sweden, Denmark, Iceland, Israel, France, UK, New Zealand, Australia, Poland, U.S.A. and China). In his writings Norm Amundson emphasizes the importance of creativity, imagination and action as career counselling strategies.